Here’s to the Endless Possibilities of 2018! What does the New Year mean to you? At Queue, it means embracing content marketing and soaring above the competition because a new year is about new beginnings and infinite opportunities. We’re ready to achieve new heights with the help of video, social and virtual reality. 2018 is the year for digital transformation. Together, we can navigate the adventures of artificial intelligence, influencer marketing and analytics. The future is limitless and full of promise. We’re excited to start anew and work toward another successful and memorable year. At Queue, no peak is impossible to reach. 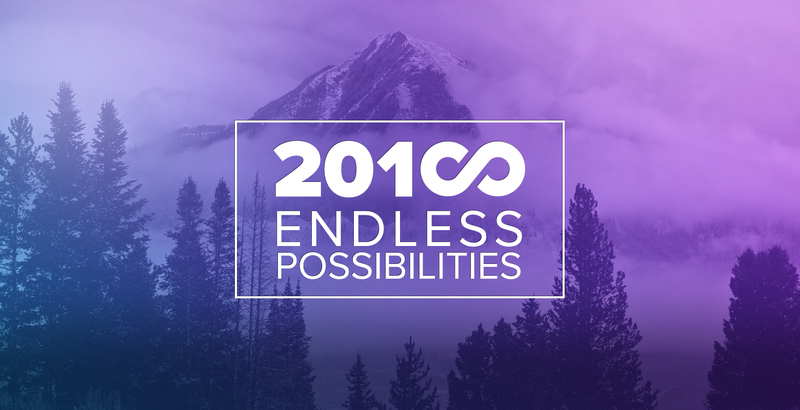 Here’s to the Endless Possibilities of 2018!